Refractive Eye Surgery procedures offered in our Slidell office: LASIK, PRK, Refractive Lens Implants, and Limbal Relaxing Incisions. Cataract Surgery is the most common and most successful surgery performed in the world!! Over the last 25 to 30 years the procedure has been revolutionized. There are numerous procedures performed in our Slidell office, both minimally and mildly invasive, that can dramatically improve your appearance. 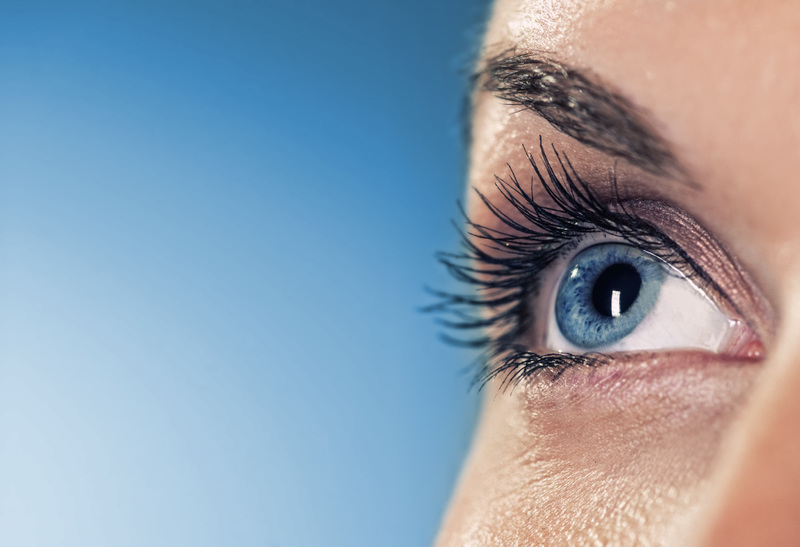 As providers of quality eye care and leaders in LASER REFRACTIVE SURGERY with more than 20 years experience in our Slidell office, we can help you make an informed decision about the best refractive choice. 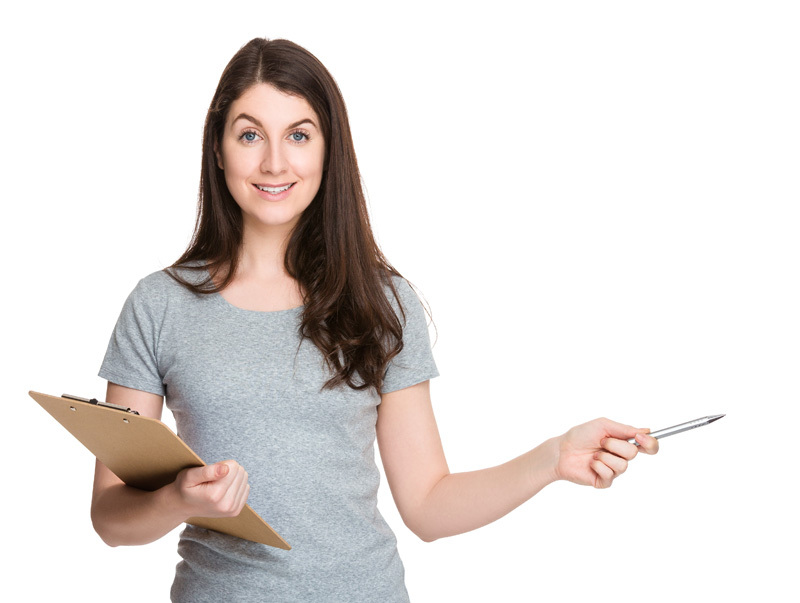 Our board certified physicians can help you decide which is the best procedure for you. Call today to schedule a consultation with one of our doctors. 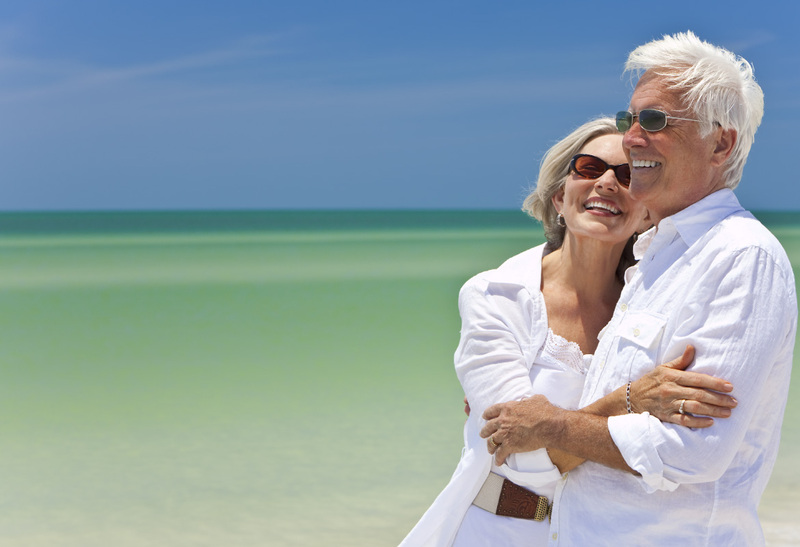 More than any other time in the past, there are exciting options for patients undergoing cataract surgery. Today we can restore your vision with special implants to help you achieve the results you want without needing to wear glasses after cataract surgery. The advances today allow us to even offer this technology to patients with astigmatism. 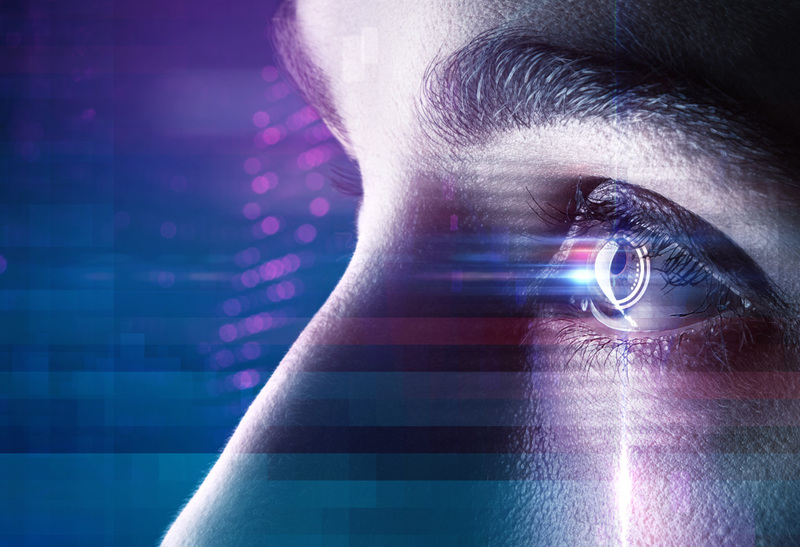 If you need cataract surgery or suspect you may be developing cataracts, call today to schedule an appointment with one of our cataract surgeons so you can learn more about these exciting technological advancements. 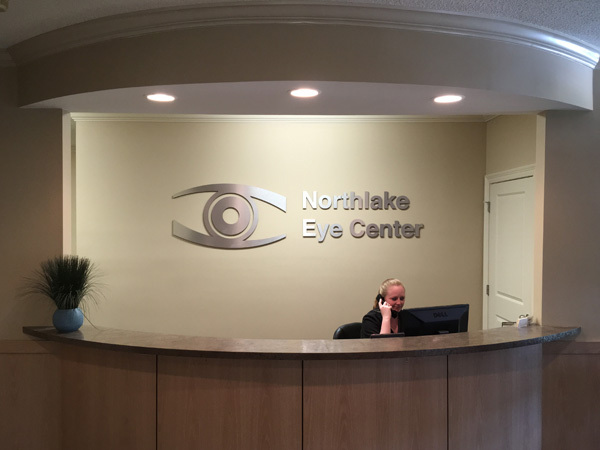 At Northlake Eye Center, our physicians are also trained in basic techniques to keep you looking young and beautiful. Whether you are interested in minimally invasive procedures like BOTOX or more advanced eyelid lifts, our physicians can help you achieve the look you want.